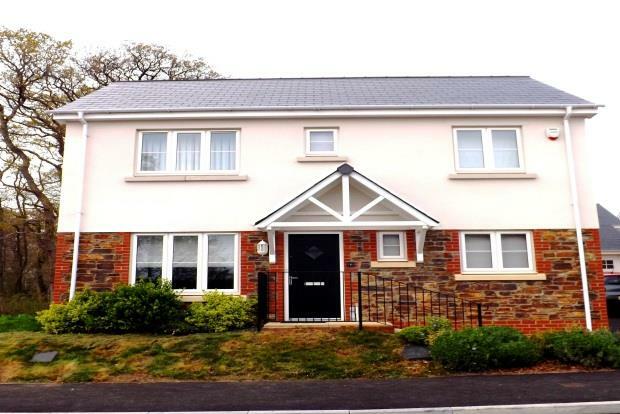 3 Bedroom House To Rent in Newton Abbot for £1,250 per Calendar Month. An amazing opportunity to rent a 3 bedroom detached show home with double garage and driveway parking for 4 cars. Built by Devonshire homes the property has been finished to an exceptionally high standrd. Downstairs cloakroom fitted to a very high standard. Fully fitted kitchen with all appliances you would expect from a top quality home. Diming room with patio doors out to garden. Double garage which has been boarded with inset lights, parking for 4 cars.